Garbrella Pergolas provides two models, the Tuscany pergola and the Garden Spot pergola, which is more economical. 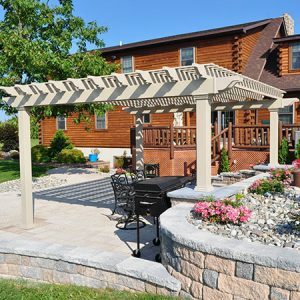 Free standing pergolas are not attached to a home or other structure. Most people place them in their backyards to provide a unique sitting area, or in their gardens to dress them up and add a fun, architectural element. 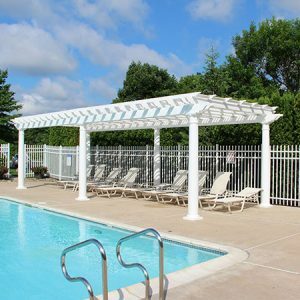 Pergolas allow light, sun, and air to come through, but still offers enough shade and protection from the harsh glare of direct sunlight. 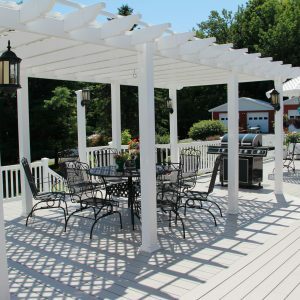 Tuscany pergolas are top of the line vinyl pergolas. 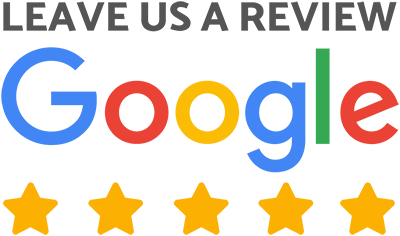 Built with double 2″x 8″ beams, 2″x 6″ rafters, and 7/8″x 3″ shade slats spaced 6″ on center. 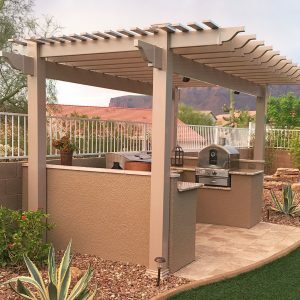 The Tuscany pergola is the strongest in the industry and comes in five different styles of posts and four colors (including the all new wood grain texture). 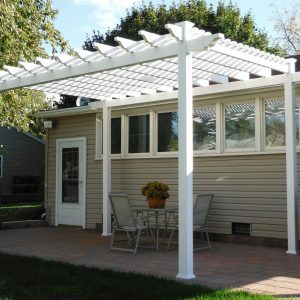 Garden Spot pergolas are a more economical line, similar to what most of our competitors offer. They are built with single 2″x 8″ beams, 2″x 6″ rafters, and 7/8″x 3″ shade slats spaced 6″ on center. 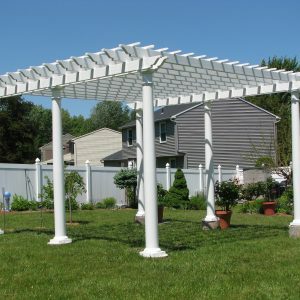 Perfect for someone who enjoys the look of a single beam pergola.